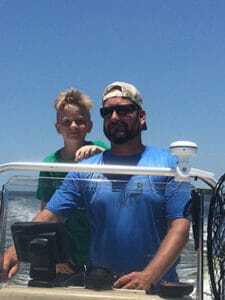 My name is Captain Paul Kolacia of Rock Grass Fishing Charters. 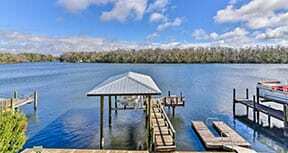 I live and work in Homosassa Fl and am fortunate too do what I love. I am a native Floridian and think the waters of Florida are amazing. I run a family friendly scallop charter and would love the opportunity to take your family on a trip. I offer charters for as low as $75 per person. 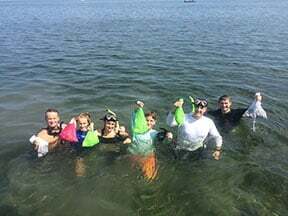 I also offer Scallop and Spring trips – A day of scalloping followed by a trip to the Homosassa springs. Book multiple trips and get a discount. For your trip you will need to bring your lunch and drinks. I have plenty of cooler and storage space on my very spacious and newly updated 19 foot Carolina Skiff. This boat is great too relax in the sun or scallop and have room for lunch. I have mask and snorkel’s, But you are welcome to bring your own if you prefer. When we are done with our scallop trip we can head in to one of the local docks and drop your scallops to get cleaned. This is optional as some people prefer to clean them at home.